Rosabrook was originally home to a small number of group settlement farmers who pioneered the dairy industry in Margaret River in the 1930’s. Many of the isolated clearings they struggled to tame are now home to some of the region’s prime vineyards. 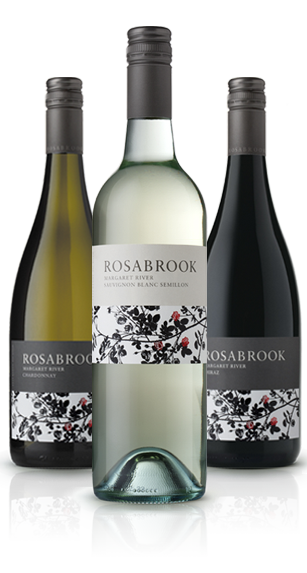 Rosabrook Wines was one of the first wine producing pioneers of the Margaret River wine region. Owned by Calneggia Family Vineyards, the winemaking philosophy, carefully guided by the Calneggia family and winemaker Brian Fletcher, is to create elegant, fruit driven wines that are attractive whilst young but also will reward patient cellaring when the variety suits further ageing. 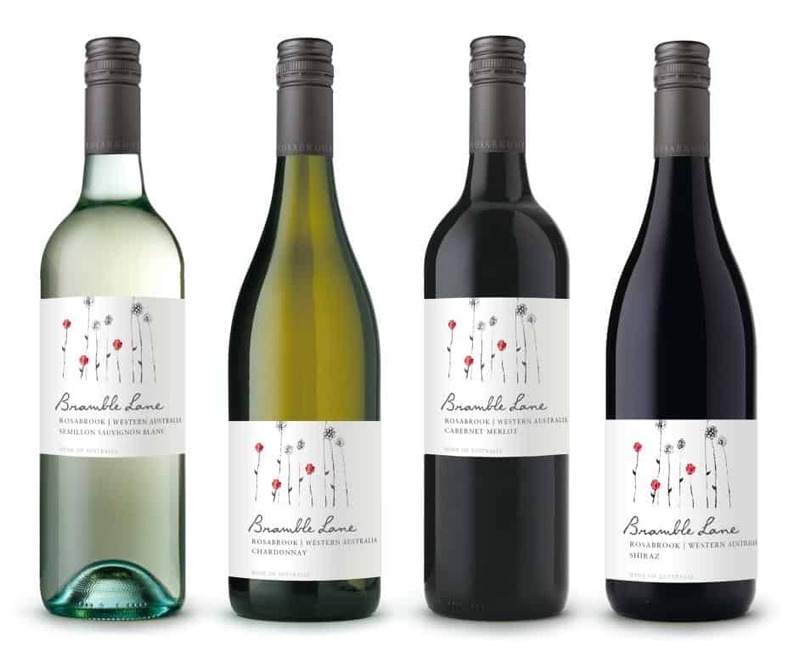 Bramble Lane Wines by Rosabrook are carefully crafted to produce generous, supple and fruit driven wine styles that reflect the true character of the Western Australian region. Named after the wild rose brambles that sometimes took hold around our original Rosabrook vineyard. Bramble Lane Wines are fantastic fruit-driven, well balanced, approachable wines that over-deliver on the quality for their price. Made by award-winning winemaker, Brian Fletcher from grapes sourced from premium WA vineyards.